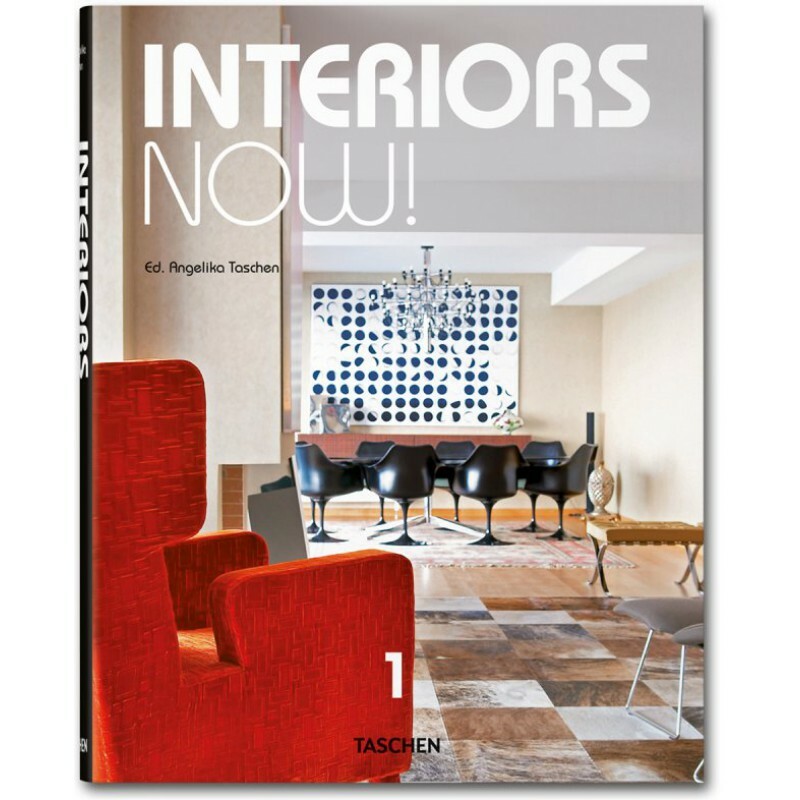 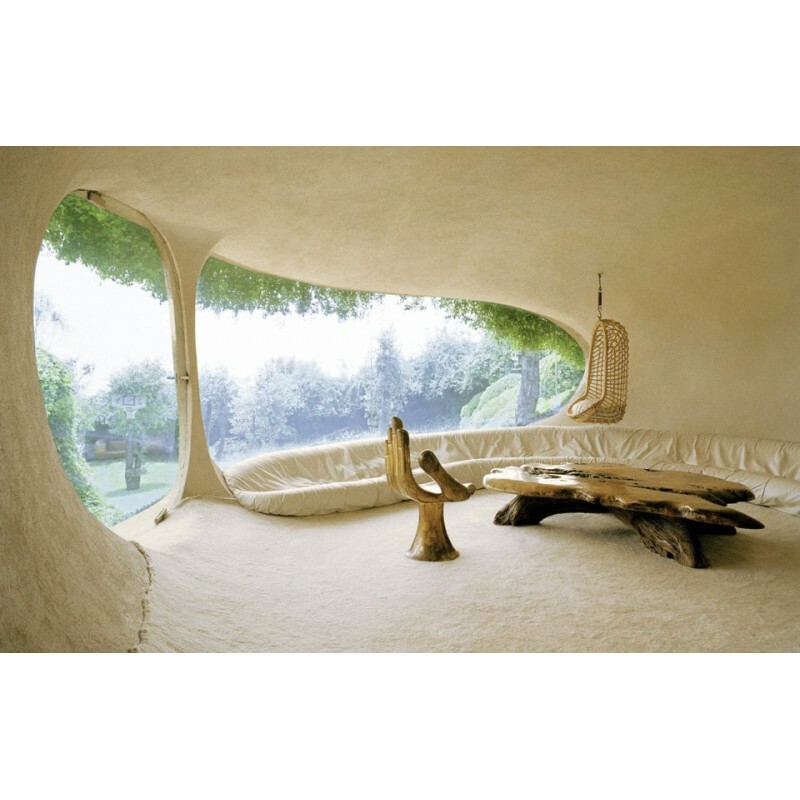 The first volume of Angelika Taschen’s new series on contemporary interiors features the world’s most amazing, exquisite, and interesting apartments and houses – from Antwerp to Zurich, via Chiang Mai, Copenhagen, Mumbai, Moscow, Tokyo, and Shanghai. 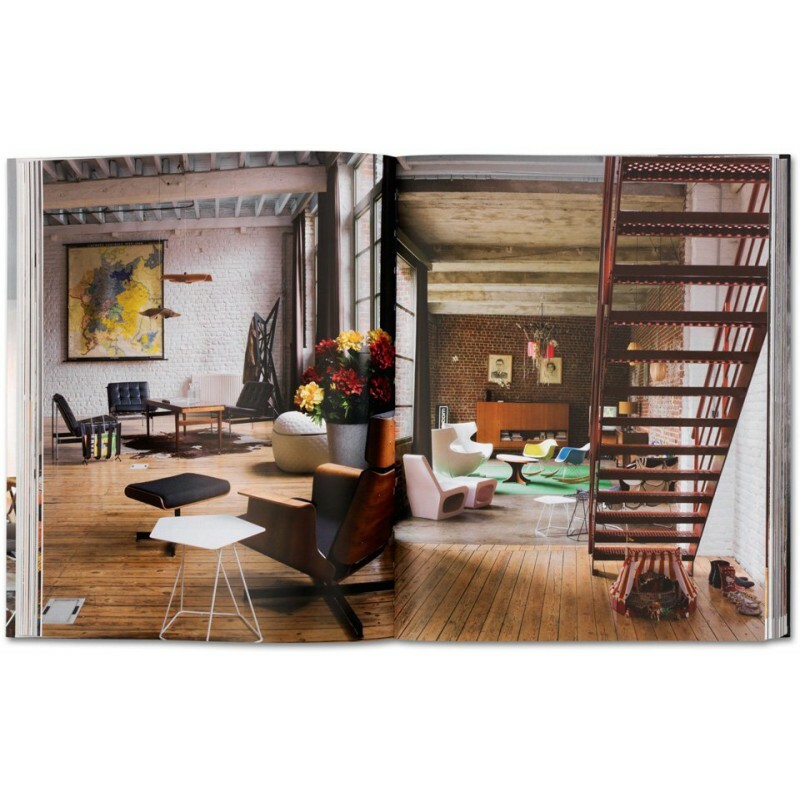 With an inspirational richness and diversity of styles, here are homes, residences, hideaways, and studios to astound and astonish, no matter what your taste. 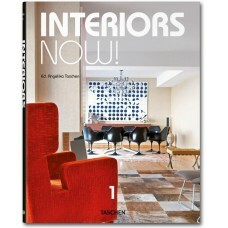 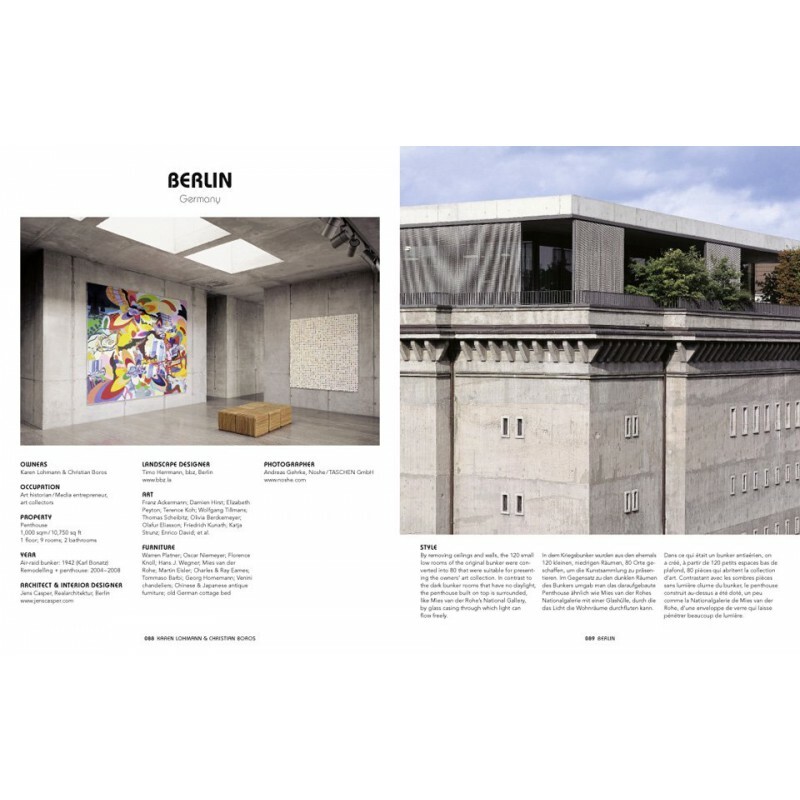 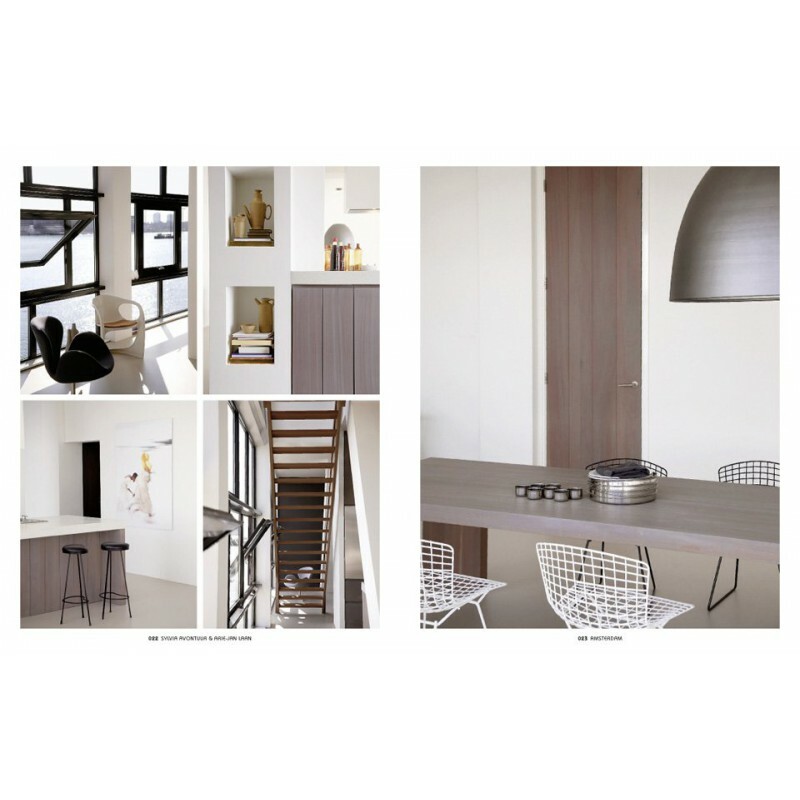 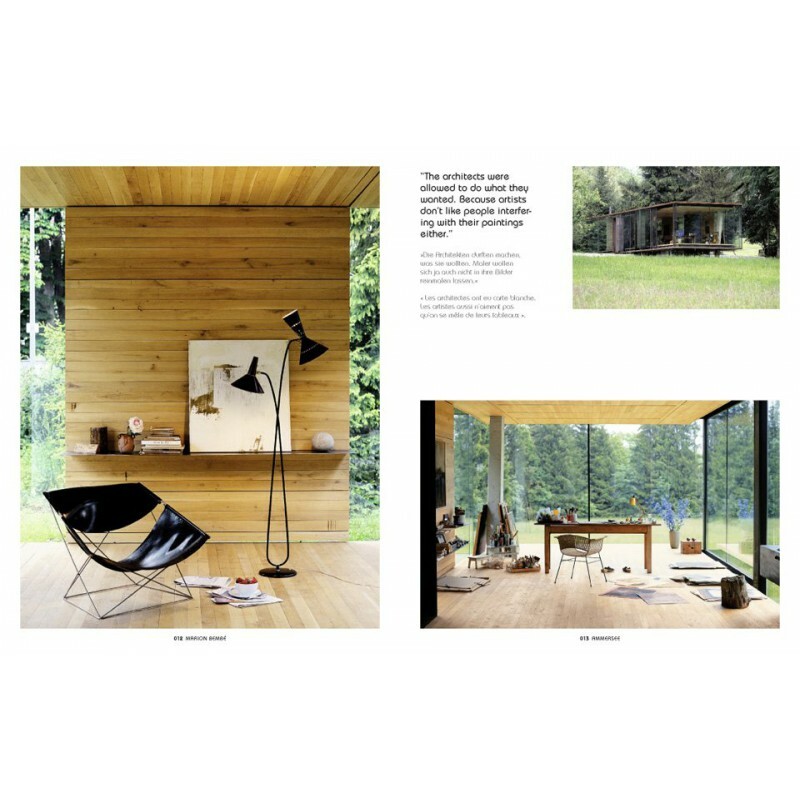 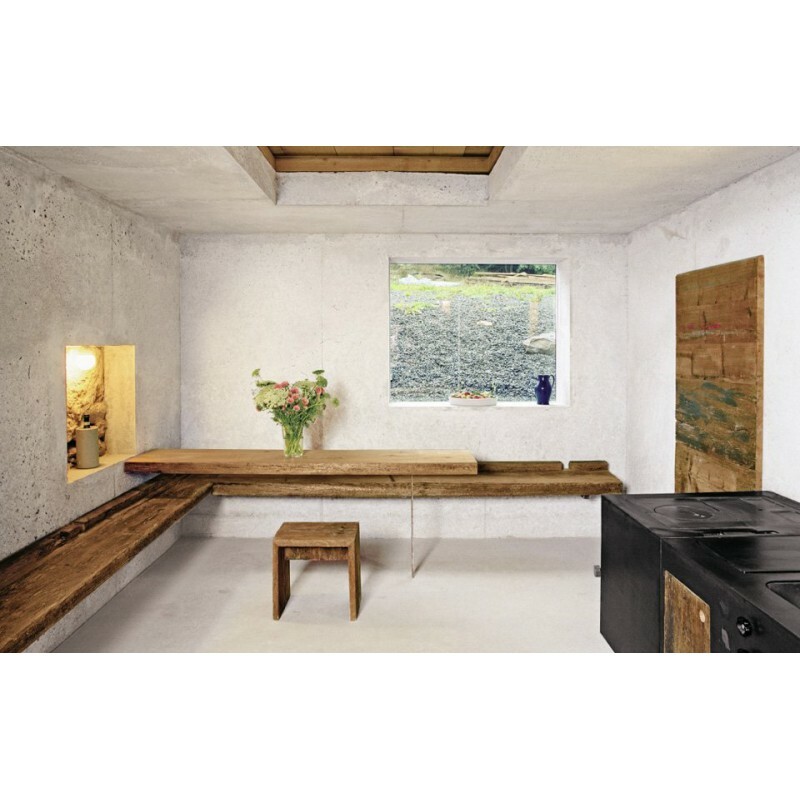 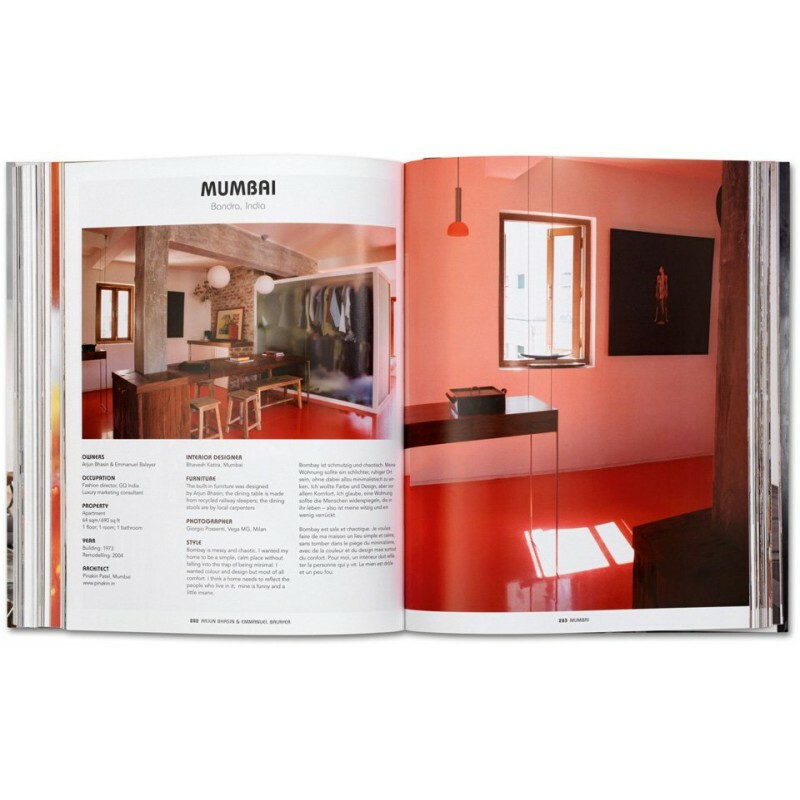 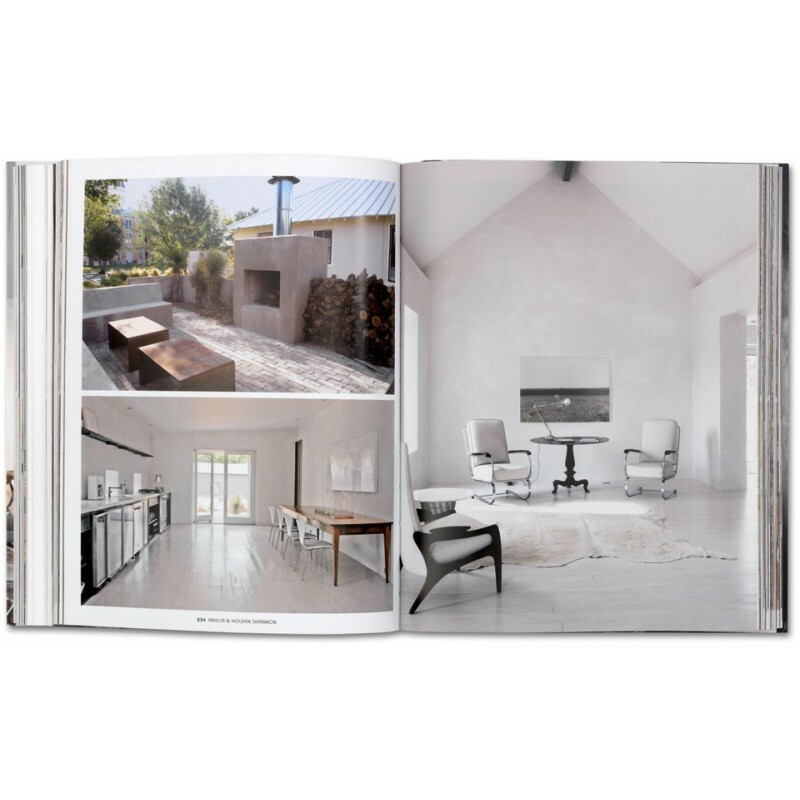 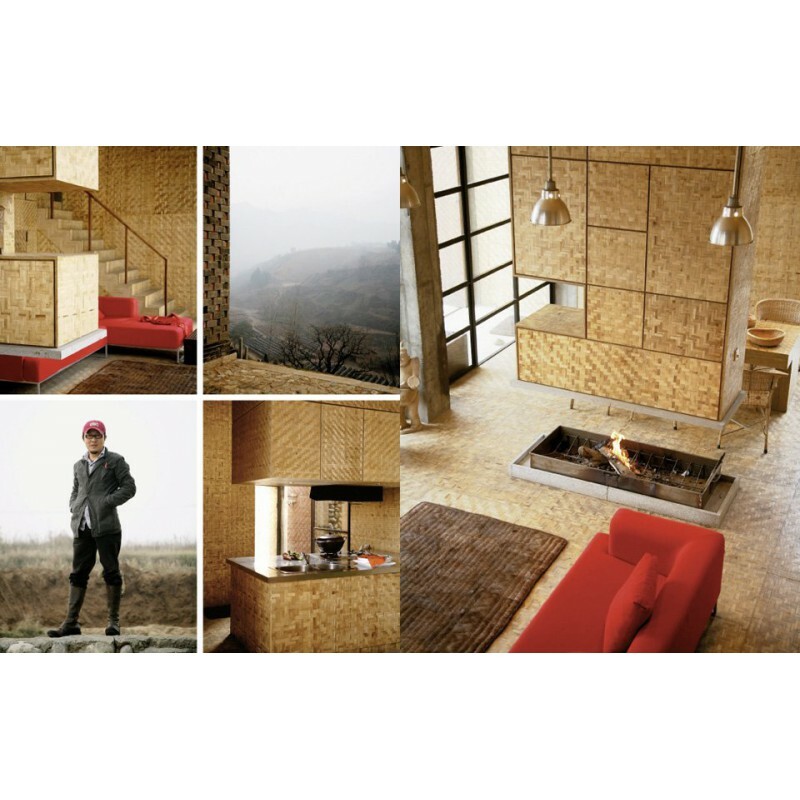 Highlights include French Vogue creative director and tastemaker Fabien Baron’s minimal Swedish countryhouse by John Pawson; a penthouse miniature of Mies van der Rohe’s Nationalgalerie atop a war bunker in Berlin, owned by art collector Christian Boros; the Chiang Mai retreat of Thai artist Rirkrit Tiravanija; Roberto Cavalli’s Milanese apartment, a perfect reflection of his flamboyant personality; and a fantasy home created by a Dutch stylist and photographer in Shanghai.